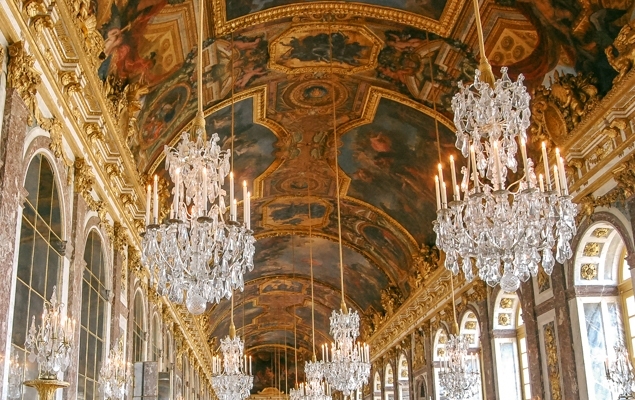 Discover the treasures that lie beyond Paris. 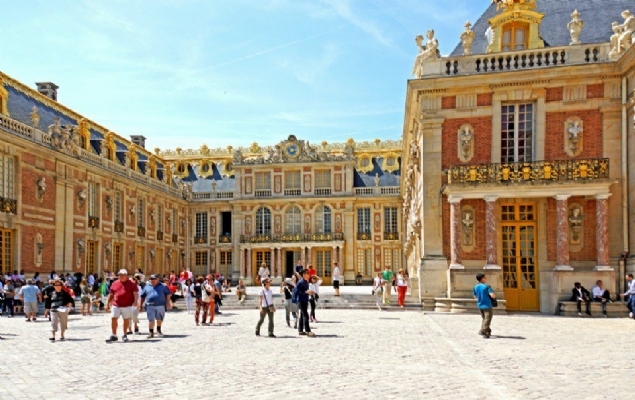 Explore the stunning Palace of Versailles, treat the kids to a trip to Disneyland or explore the beauty of the French countryside - the choice is yours! Once you have seen all of the fabulous sights that Paris has to offer, be sure to take a day trip through the beautiful French countryside for more exciting adventures. 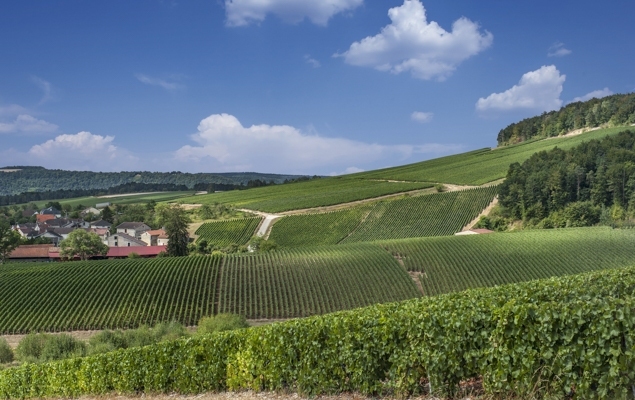 Wine enthusiasts will love visiting the vineyards and medieval villages in the Champagne region of France. 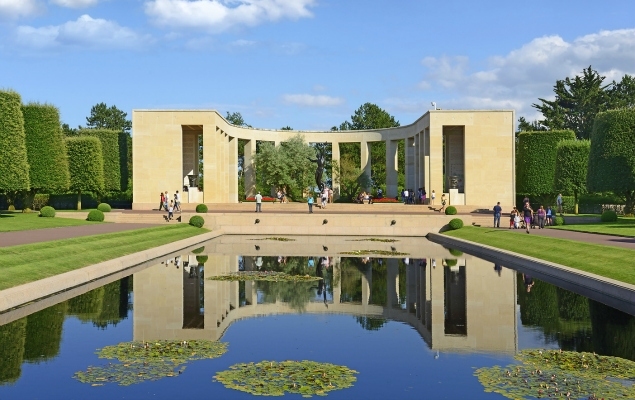 The whole family can enjoy the regal atmosphere and beautiful gardens of the Palace of Versailles, while Disneyland Paris is less than an hour away by train, and during the summer months you can meander through Monet’s gorgeous gardens in Giverny. To get you started, here are some of our favorite day trips from Paris. 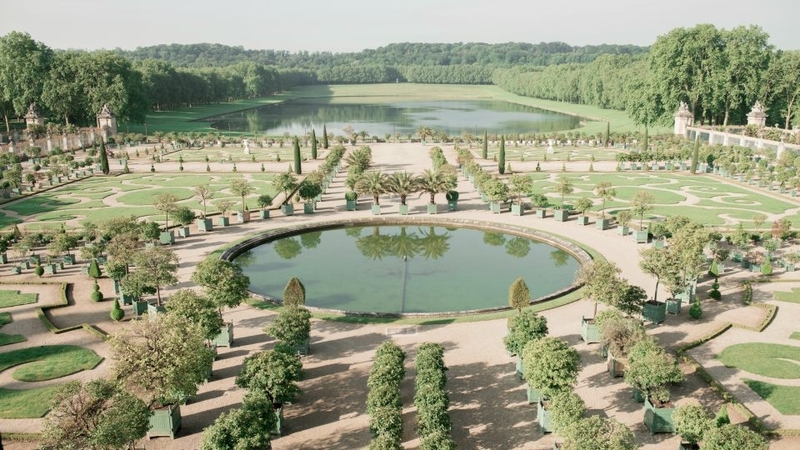 The royal splendor of Louis XIV’s palace and gardens at Versailles makes this one of the best day trips from Paris, since it is a quick and easy journey by train from central Paris. 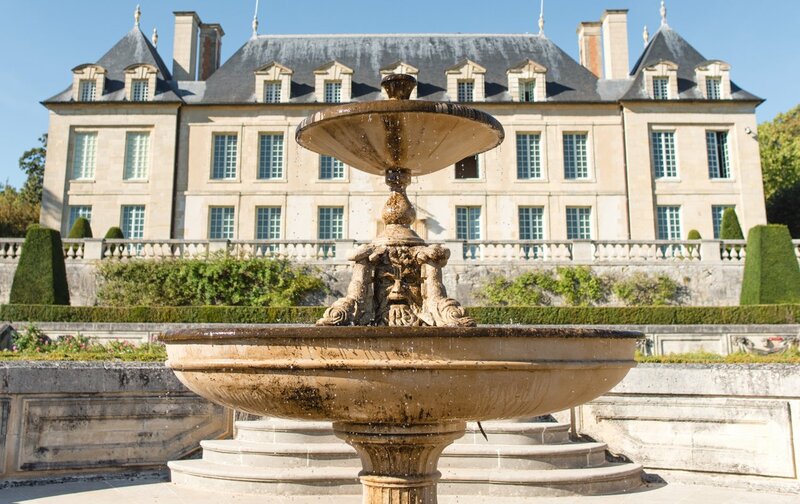 Enjoy a tour through the stunning palace, one of the most exquisite examples of French architecture, and spend a relaxing afternoon discovering the expansive formal gardens. 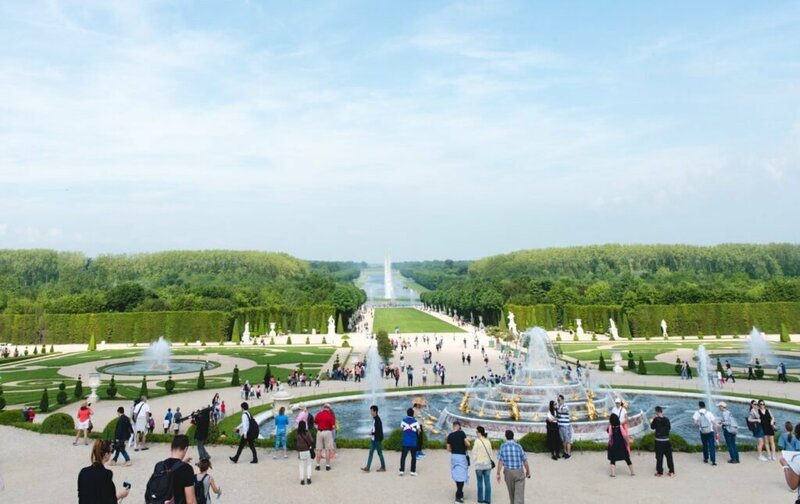 One of the most Frequently Asked Questions by our guests is ‘How do we get to Versailles from our apartment in Paris?’ Check out our blog article here for a comprehensive answer! 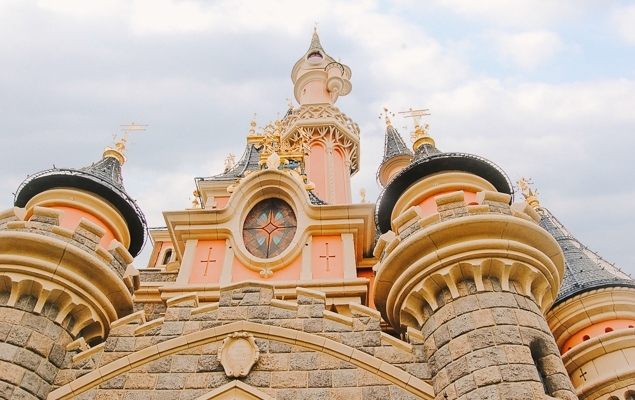 A top choice for families traveling with young kids, or anyone young at heart, Disneyland Paris is a scaled-down version of the American theme parks. You’ll find Disneyland Park, the Walt Disney Studios Park and shopping and restaurants at Disney Village. Located only 25 km west of Paris, and just 50 minutes away by train, it’s a fun day trip for the whole family. For other ideas why not read our blog on Family Friendly Days Out in Paris here. If you have an interest in one of the most profound days in world history, the opportunity to visit the D-Day beaches in Normandy is not to be missed. Visit the war memorials, American Cemetery, Omaha Beach, the Longues sur Mer gun battery and Pointe du Hoc. Explore the beautiful French countryside and villages on the way to the Normandy coast. Open from April to October, experience first-hand the gardens that inspired Claude Monet to paint some of his greatest Impressionist masterpieces. 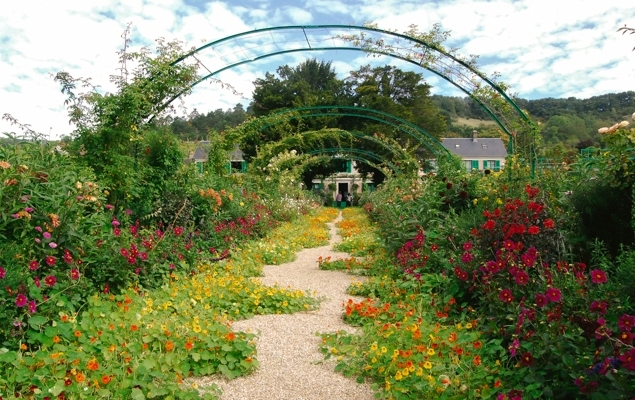 The artist lived in Giverny from 1883 until his death in 1926, and you will able to recognize some of his most famous works when strolling around the vibrant, colorful gardens. Only 45 minutes west of Paris by train, Monet’s house and gardens are a lovely day trip from Paris! 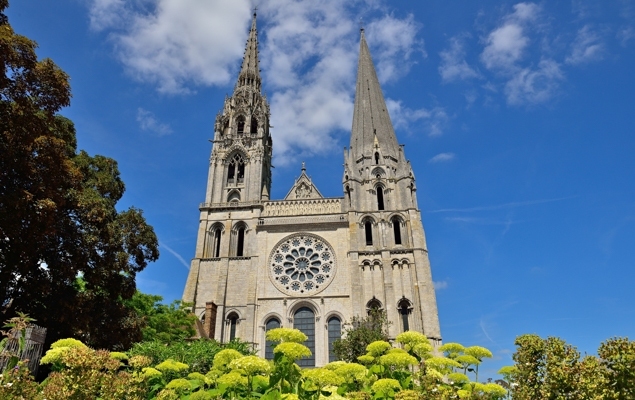 One of the world’s most outstanding and best-preserved Gothic structures, the Cathedral of Notre-Dame in Chartres is a wonderful day trip from Paris. Trains depart hourly from Gare du Montparnasse in Paris and the 80 km trip is only about an hour away through pretty countryside. 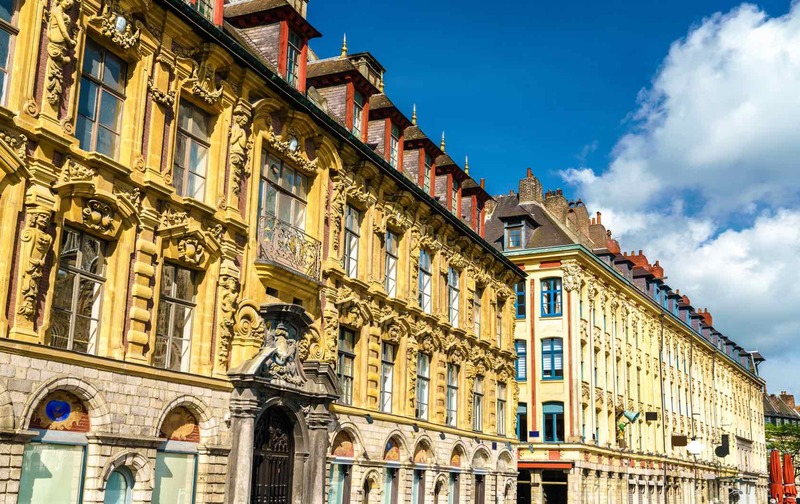 After visiting the cathedral and its world-famous stained glass windows, enjoy a walk through the charming medieval town of Chartres, which is as beautiful by day as it is when illuminated at night. We have a whole range of one and two-day excursions available, offering private and small group options to and from Paris. Enjoy a mid-stay adventure, or extend your trip and explore other parts of France during your visit. Check out just some of the many options on our Tours’ pages here!